Now that the weather is consistently below freezing most days, I think it’s the perfect time for ice lantern decorations! They’re really quick and easy to make, and so gorgeous!... 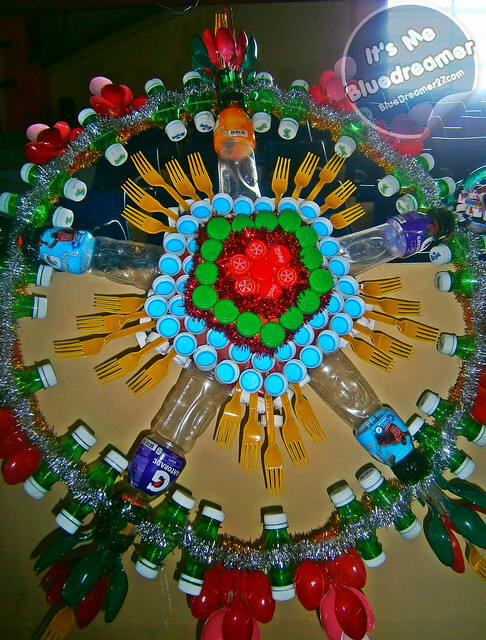 In the Philippines, Parol Lanterns are an iconic symbol and are displayed during the holidays. 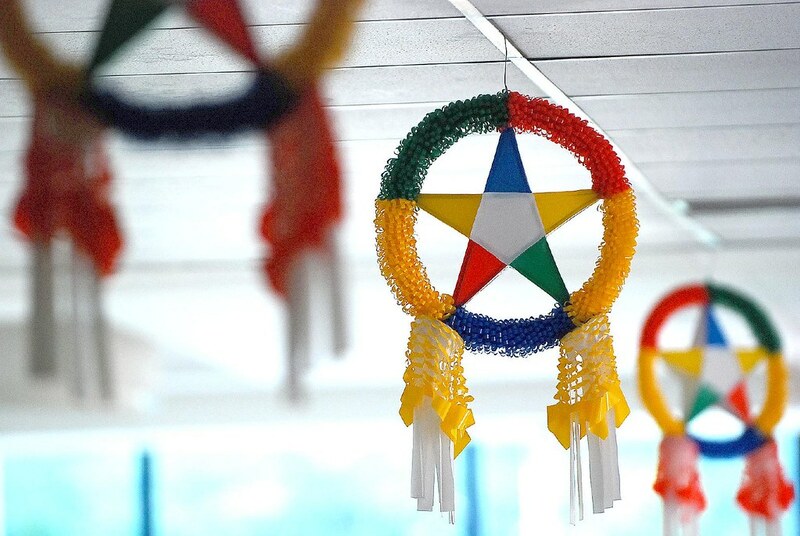 In celebration of the holiday season, join us as we learn how to make a traditional Filipino Parol. 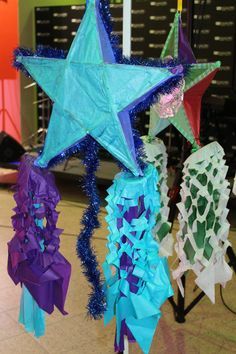 In the Philippines, star lanterns are a holiday season staple. Traditionally, they’re made of bamboo sticks and covered with paper or cloth, with colorful paper tassels. 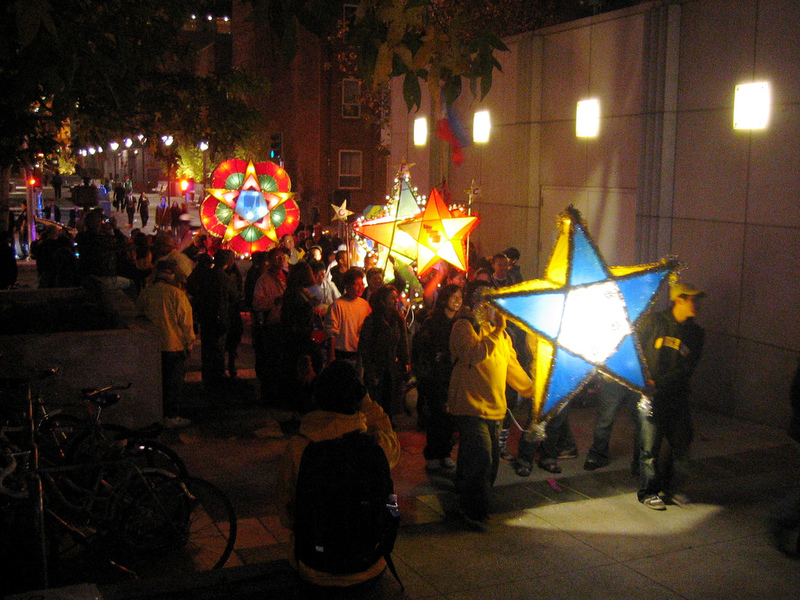 The parol ( pronounced as “pæ-‘rɒl”), is a star shaped lantern with decorative tails. It is traditionally made of bamboo sticks, string and Japanese or crepe paper. These colourful, lit lanterns adorn the streets, shops, schools , churches and homes as early as September to signal the yuletide season.